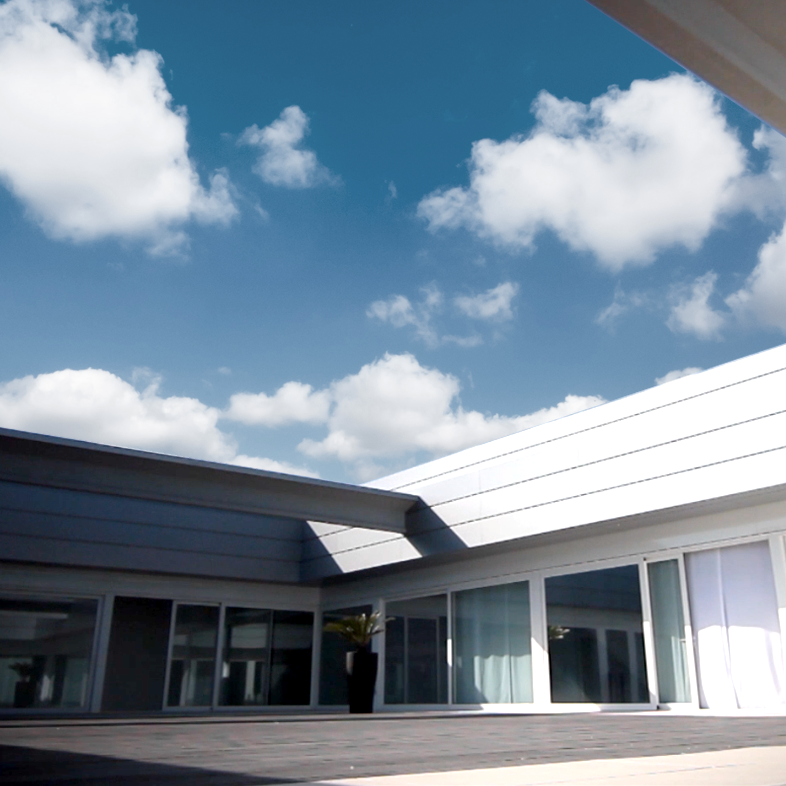 The Atelier, a space newly created in 2012 within Rossimoda's main offices, represents a unique and exclusive centre of skill and technical competency, where the interaction with designers is devoted to the translation of their concept into prototypes and samples. After thoroughly understanding the essence of the new collection, thanks to a constant collaboration with the fashion house’s designers, Rossimoda Product Managers begin the creative process by researching colours, leathers and new accessories. From the stylist's design, the first prototype is launched from the last, which is individual to each shoe. 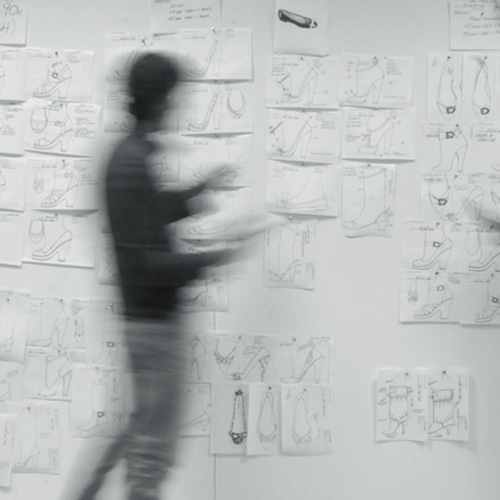 Our product developer transforms the required style lines onto the form so that our patternmakers can accurately transform the new model into a CAD (Computer-Aided Design). 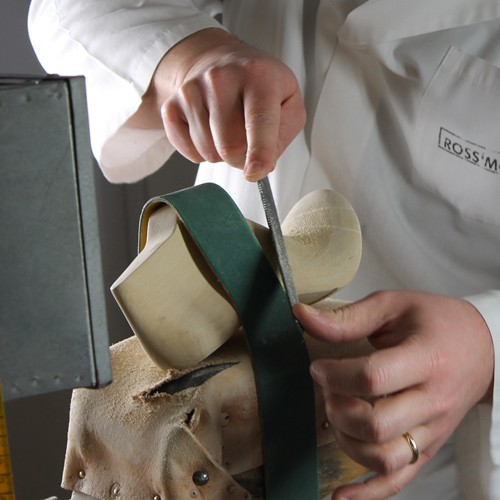 A whole department of Rossimoda is responsible for creating shoe lasts which give shape to the shoe. After the last is hand-crafted in wood by the last-master, numerically-controlled automated equipment precisely replicate the last in recycled plastic to be used for sample making and eventually for production. Kid, calf, lambskin, suede, exotic skins... Rossimoda selects precious skins of the highest quality to provide customers with an original and unmistakably luxurious shoe. The constant correlation between technology and the sensibility of our craftsmen experts is crucial at every stage in the creation of our luxury footwear. 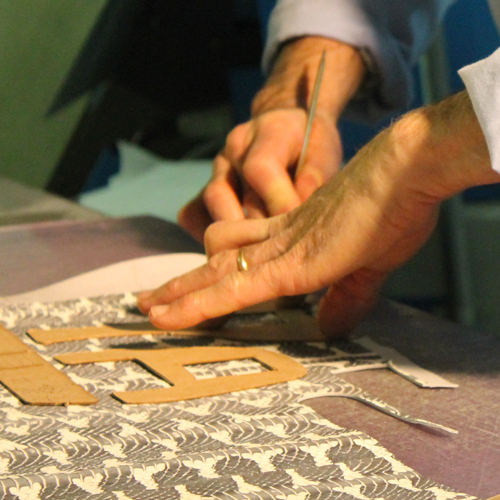 Technological innovation offers our patternmakers the ability to digitise the style lines, enabling the new model to be displayed on the computer. 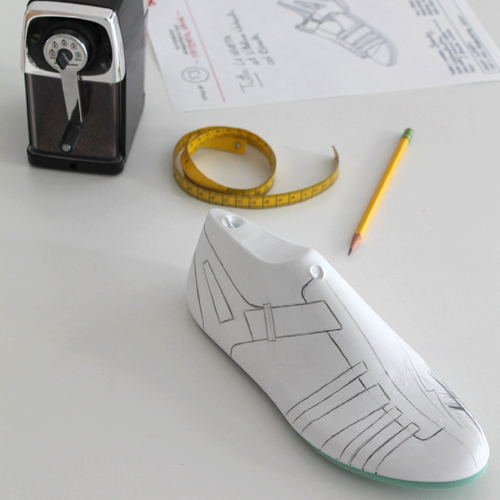 All pattern pieces are then extracted from the digitised shoe to proceed to the cutting stage. - Manual cutting: each and every single pattern piece is made of fiberboard which then acts as a template for the skilled hand of the cutter. - Stamp cutting: a metal “cookie-cutter” is created of the pattern pieces and then using a heavy press, the pattern pieces are stamp-cut from the leather. - Automatic cutting: This innovative automatic cutting system is driven by CAM software. Lasers guarantee precision for high product quality and reduced leather wastage. - Insertion of reinforcements (toe-tip and heel) to provide greater support to the shoe. This is where the shoe comes to life! 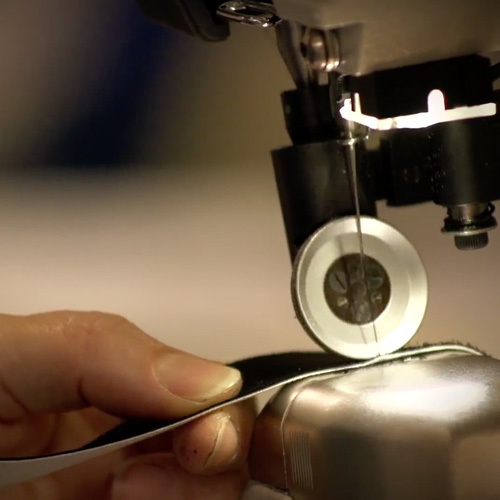 All the components are brought together on the assembly line with a combination of hand and machine-assisted operations to create a unique and high-quality product. Under the careful eye of our craftsmen, and with the use of sophisticated machinery, strict controls are carried out to ensure a perfect result. 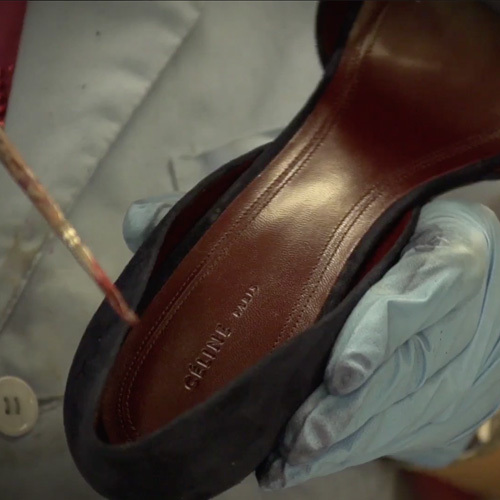 With careful scrutiny of every detail, the shoe is cleaned inside and outside and given its finishing touches before being carefully packaged and prepared for shipment to boutiques.